In some earlier posts, I shared that I'm trying to learn to take better pictures. I've entered a few local contests, but didn't win anything, although I did sell these two pictures. That was pretty exciting for me since I've never sold any photos before! 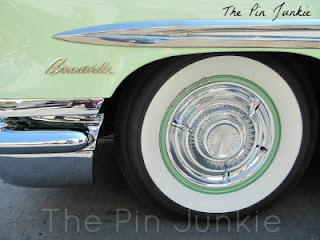 The last contest I entered was The New Mexico Magazine photo contest. 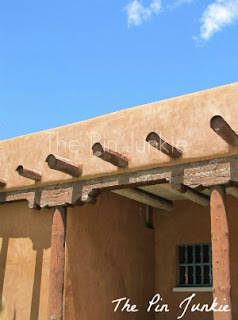 Pictures entered in the contest had to show the beauty, culture, and personality of New Mexico. My photographs didn't win, but that's ok because I really enjoyed the process of taking the pictures. I felt like it helped me notice things that I might otherwise have passed right by. I live in such a beautiful place, but I'm so used to seeing it that sometimes don't appreciate it as much as I should. This picture is my favorite. 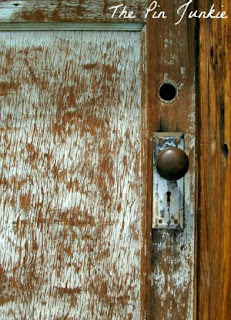 I love the texture of the old, chipped paint and the combination of colors. I took this picture in Ojo Caliente during a weekend getaway to celebrate my 20th wedding anniversary. I really like this picture too. During the end of summer, I had some really beautiful sunflowers in my back yard. 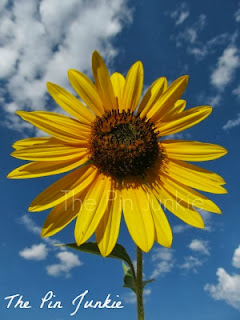 This picture reminds me of Georgia O'Keeffe's famous sunflower painting. I took this picture in Santa Fe. 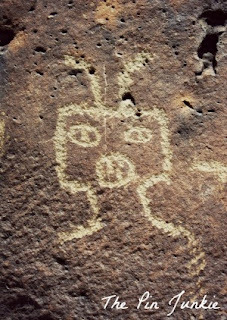 This picture is from a hike in Petroglyph National Monument. 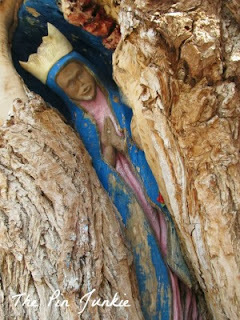 Behind the San Felipe de Neri church in Albuquerque, there's a cotton wood tree and this figure of Mary is carved into the trunk. Do you have a hobby that you're tying to get better at? Love your pics my friend. MY HOBBY . They Call me POPPIE LOL for the paparazzi LOL I am always taking pics of everything. 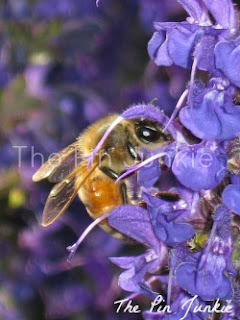 My hobby is writing and Photography. So I don't really care if I get great at it. I do it for FUN and I love it . LOL .. Have a blessed new week .